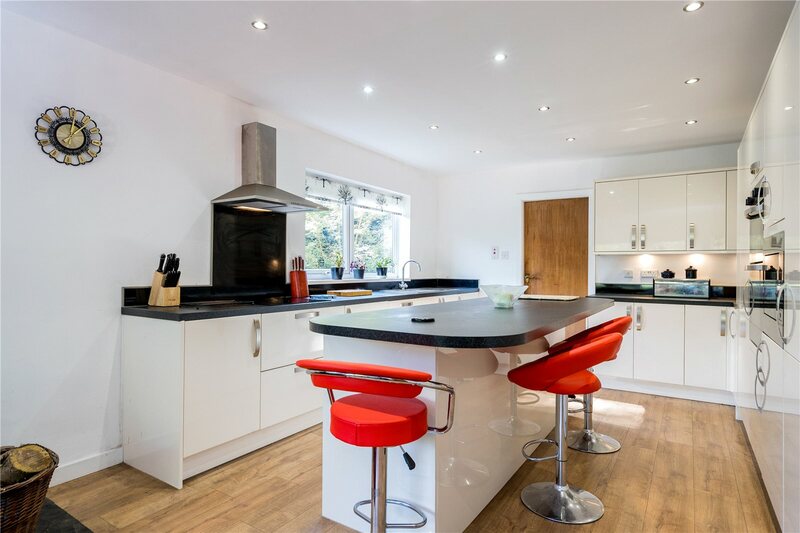 Take a look at these gorgeous Garforth homes, these homes all have something special so come to have a look and don't miss-out. 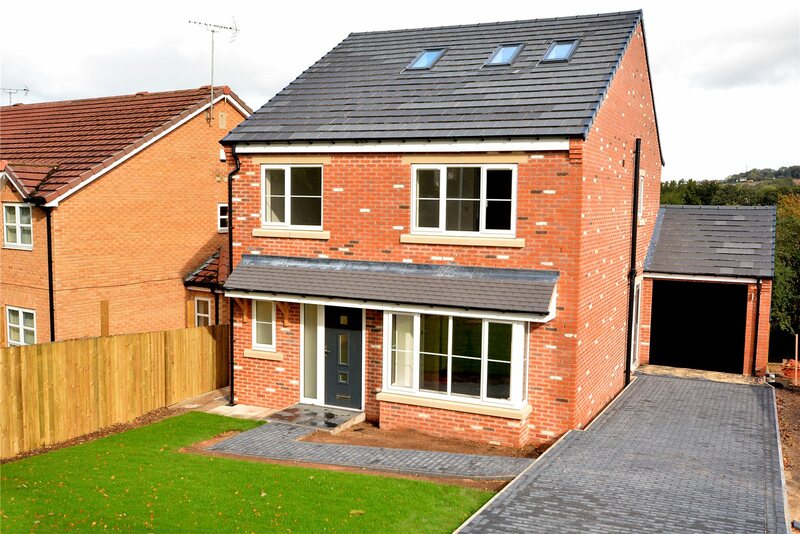 This stunning new build offers five bedrooms and two reception rooms. 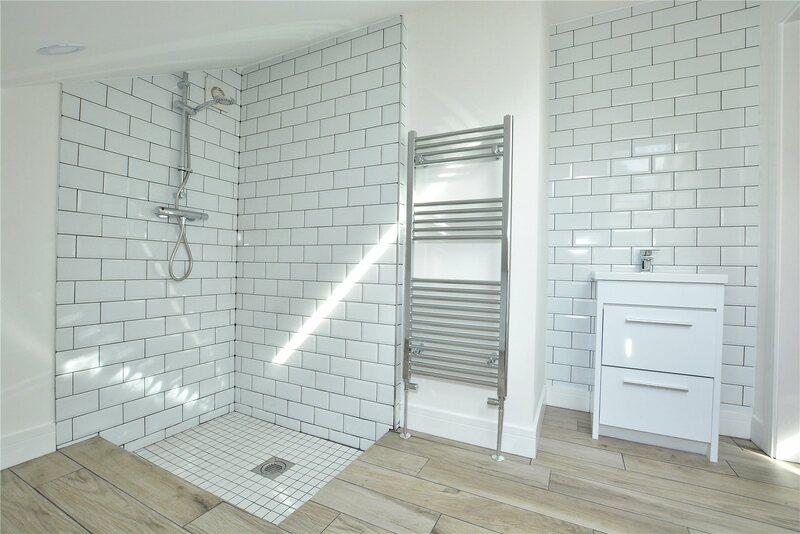 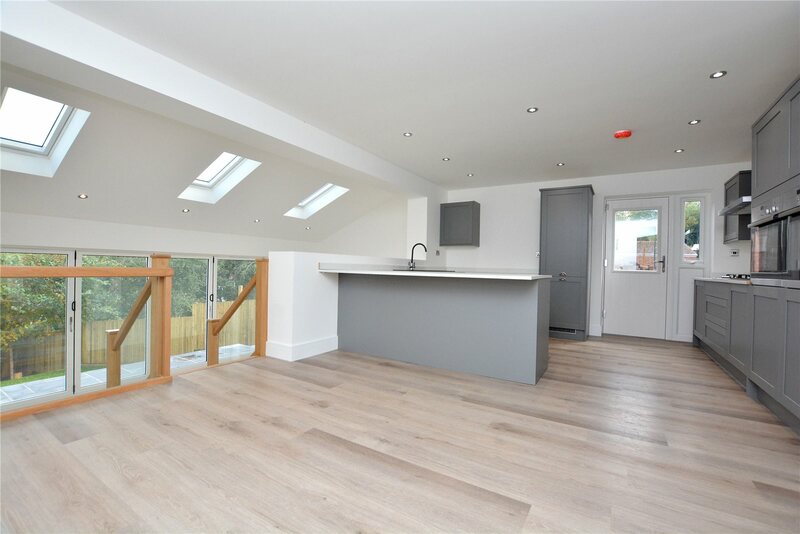 It offers spacious luxury accommodation arranged over three floors with many appealing features to include a stunning split level kitchen, dining and family area, modern fitted units and integrated appliances. 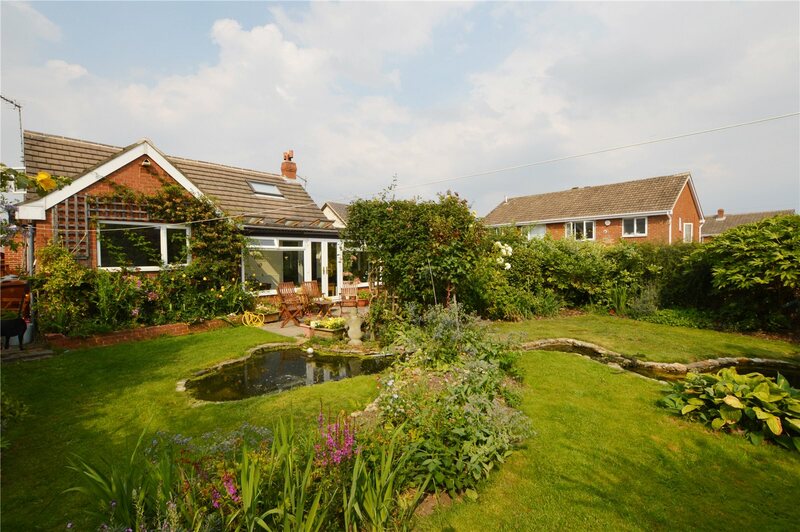 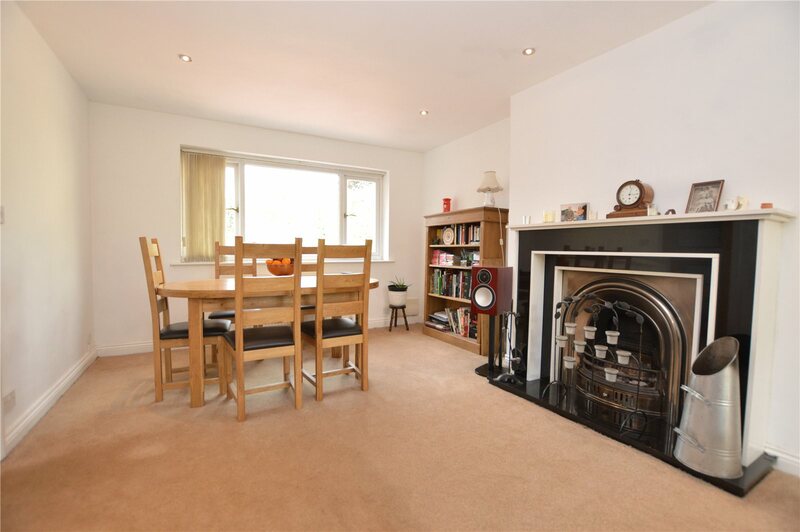 This home is ideal for those who want a more private setting, this home enjoys a wonderful mature plot. 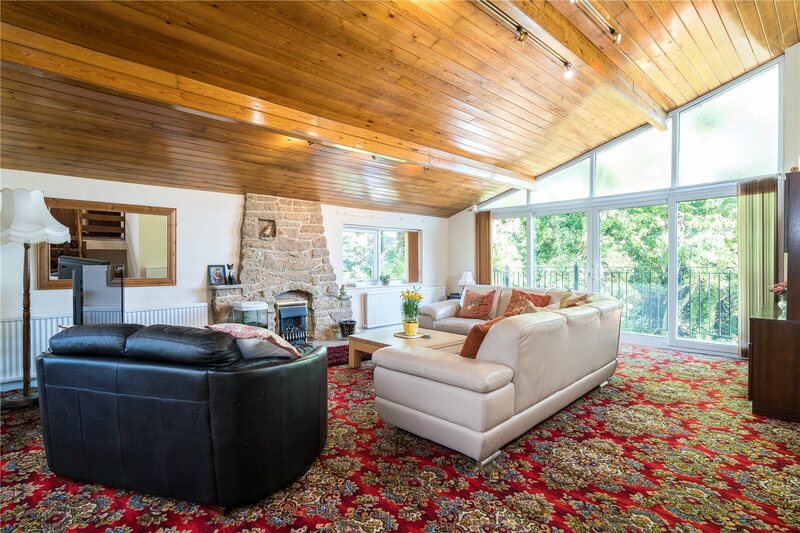 This home has a split level design and is ideal for families as it is nestled down a private driveway. 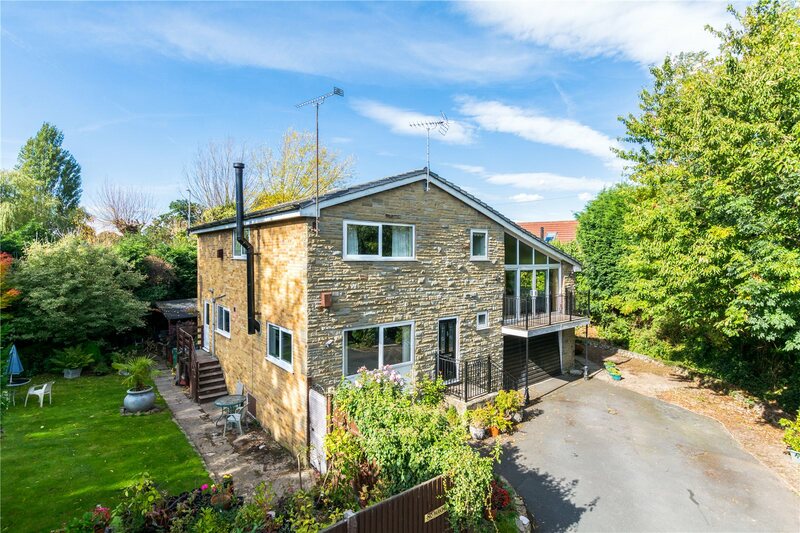 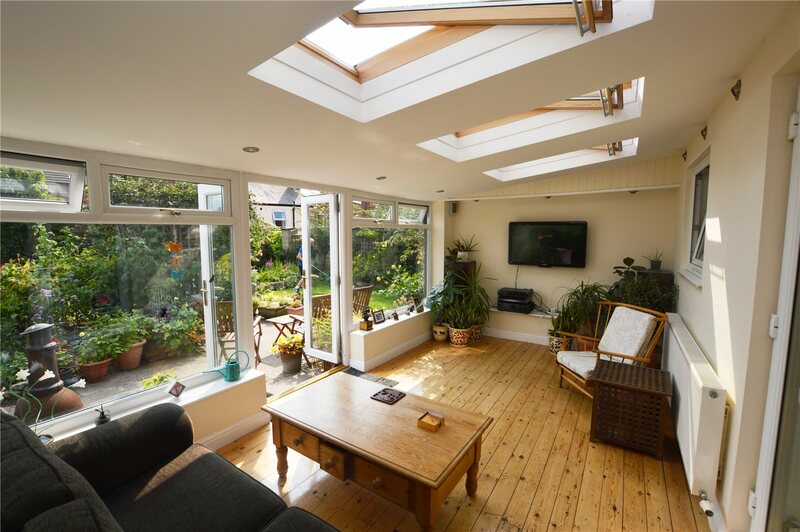 This home is just a stone's throw from Kippax centre, this four bedroom house is deceptively spacious and boasts plenty of living space with a beautiful sunroom and garden.